FORGET SUNBURN. ENJOY THE SUN. 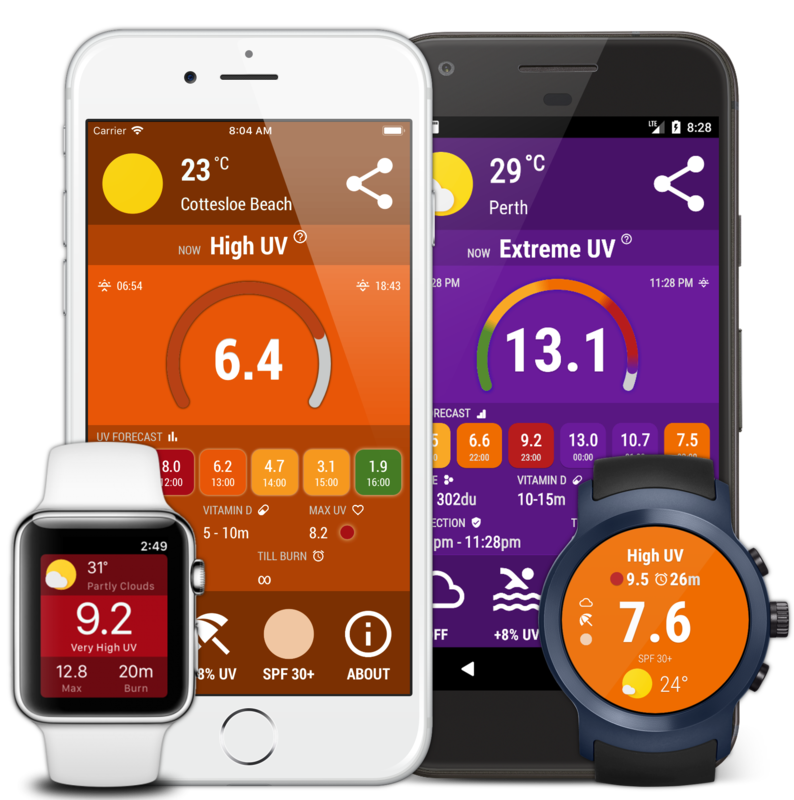 UVIMate helps you to stay safe under the sun, avoid sunbur, mitigate a risk of skin cancer and track UV Index all around the world.